Mohamed Salah and Virgil van Dijk were the difference as the Reds continued their best ever start to a top-flight season. 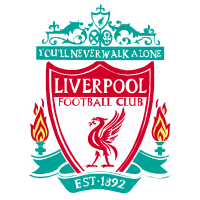 Liverpool will proudly sit at the summit of the Premier League table come Christmas day as the Reds made it seven successive league victories with a well fought win against Wolves to move four points clear of champions Manchester City. The visitors were oleaginous in class on the night and were ruthless once again to stroll to another three points. The immersion of talent on display from Klopp's side are the reason they are leading the pack as we edge closer to the half-way point of the season. Unsurprisingly, the Reds Egyptian King Mohamed Salah was the difference for Jurgen Klopp's side as the Liverpool forward made it 11 league goals for the campaign before assisting the all-important second - putting it on a plate for Virgil van Dijk to fire his first league goal for the Reds. 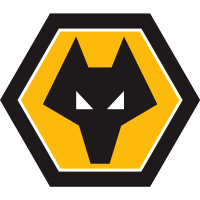 Nuno Espirito Santo's side demonstrated why they've been such a formidable opponent for top-six opponents this season as the 2018 Championship winners proved a difficult opposition from start to finish in a tight contest at Molineux. The Reds continue to impress on their record-breaking start to the season earning their 15th league win of the campaign - registering 48 points from a possible 54 in the process. Klopp will enjoy setting the pace come Christmas day and may take comfort that the last four league winners were sat at the summit come December 25. However, the last two teams to lead the table at Christmas and surrender the domestic crown were, in fact, Liverpool although this squad assembled by Klopp look a different animal in comparison to previous failings. Jordan Henderson captained the Reds to make his 300th appearance for the club. James Milner returned at right-back following his late injury against Napoli last week replacing Nathaniel Clyne. Meanwhile, for the hosts, Adama Traore and Romain Saiss came into Nuno's team whilst teenager Morgan Gibbs-White wasn't to make it four successive league starts as the 18-year-old dropped down to the bench. Diego Jota was absent following his injury sustained against Bournemouth the previous week. A fiery exchange of early quick passages of play finally came to life when Fabinho was dispossessed with Traore goal gaping. The Wolves forward burst through the Liverpool defence leaving both Dejan Lovren and Virgil van Dijk in his dust. 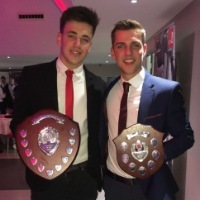 However, the 22-year-old lacked conviction and composure in the final third lashing his effort wide of the near post. Traore was at the races once again for the hosts when Raul Jimenez exquisitely held the ball up on a sixpence before teeing up his teammate with a delicate pass. The former Middlesborough man blitzed through again with his electrifying pace, but, once again angled his shot wrong sending the ball wide of Alisson Becker. Liverpool's real first chance mustered from a set piece. A Milner corner eluded the entire Wolves box and fell to none other than Van Dijk roaming unmarked. The Netherlands skipper expertly faked his shot to send two Wolves defenders to the cleaners with a subtle drag back before having his shot blocked by Ryan Bennett. The hosts came calling again yet again, this time with Saiss on the end of a fine passage of play that saw Wolves cut a hole through the Reds backline. However, the hosts spurned another golden opportunity as the Morrocon international hit his shot straight at Alisson. Despite the run of play, it was the visitors who took the lead at the 18th-minute mark. It was a goal that exuded sheer class and flamboyance to break the inevitable deadlock. Sadio Mane and Fabinho dazzled down the right-hand side before Mane delicately fed Fabinho on the Wolves byline. The Brazilian international made it two assists in a week with a fine cut-back that saw none other than Salah pouncing on the six-yard box to poach home his 11th league goal of the season. The Reds smelt blood following the opening goal and Milner's venomous strike really epitomised the confidence Liverpool had fathomed after striking ahead. Another positive link-up between the front three saw Mane expertly control a lofted pass at the edge of the box before finding Salah who was goal gaping searching for his second, but, was denied following a good challenge from Bennett. Rui Patricio bailed out his defensive teammate Willy Boly when the Portuguese centre-back played a risky pass that was intercepted and rolled into the path of the imminent duo of Salah and Mane, but, the Portugal No.1 was at hand to save his international compatriot and clear the danger. Alisson may have been caught out at the King Power Stadium for his Cruyff turn antics. However, this didn't stop the classy Brazilian from leaving Jimenez in his wake with a lovely fake pass, backheeling the ball with utter composure before finding Van Dijk with his pass. Naby Keita was almost caught napping following a sloppy pass that allowed Matt Doherty to dispossess the Guinean midfielder before hitting yet another Wolves strike straight at Liverpool's No.1. Once the second-half was firmly underway the Reds began proceedings searching for the all-important second and the goal to give Klopp's troops a bit of breathing space. Once again Salah and Mane continued to dominate down the right-hand side infiltrating the Wolves defence with their devastating trickery. As the rain continued to pour in the second half, Liverpool ignited their recent familiar ruthlessness in front of goals with that all-important second. If Salah isn't scoring the goals for Klopp's unbeaten outfit then he has to settle on providing for the team. 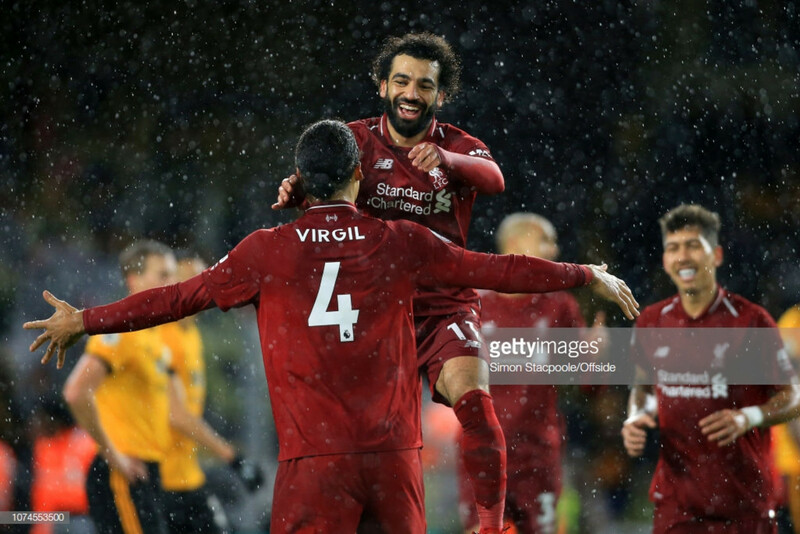 The Egypt international elegantly brought down the ball on the edge of the Wolves box before dinking a marksman like pass into the path of Van Dijk who clinically fired his first ever league goal for the Reds. It proved to be the difference for Liverpool on the night as they eventually eased to another three points to move four clear of Pep Guardiola's Citizens who host Crystal Palace at the Etihad Stadium on Saturday. One thing is for sure following the Reds 18th domestic win and that is they will be merrily be sitting at the top of the pile come Christmas day. Liverpool made it 15 wins from a possible 18 as the Reds continue their best ever top-flight start to a campaign to ruthlessly take apart Nuno's impressively assembled Wolves outfit. Liverpool's irreplaceable talisman once again set the Premier League alight with yet another majestic display. The Liverpool forward scored and assisted making him the most deadly goalscorer in the top-flight leading the goalscoring accolades with 11 in the league. Van Dijk may have finally scored his first league goal for the Reds. However, the worlds most expensive defender will be more pleased with his defensive unit registering their 11th clean sheet of the season to maintain their stance as the Premier League's leading pack in terms of goals leaked. Liverpool have now only conceded seven goals in 18 league games - their best in their illustrious history. Nuno's side were once again impressive against top-six opposition and had the hosts been more clinical early on then the tonight's outcome could have fared completely different. Wolves were certainly the dominant force early on and their lack of ruthlessness in front of goal has inhibited Midlands outfit in key moments of the season.